Featuring our unique ergonomic design to target the shoulder and hip areas. The memory foam top layer is profiled to contour to your body shape to offer comfort and support in all the right places. 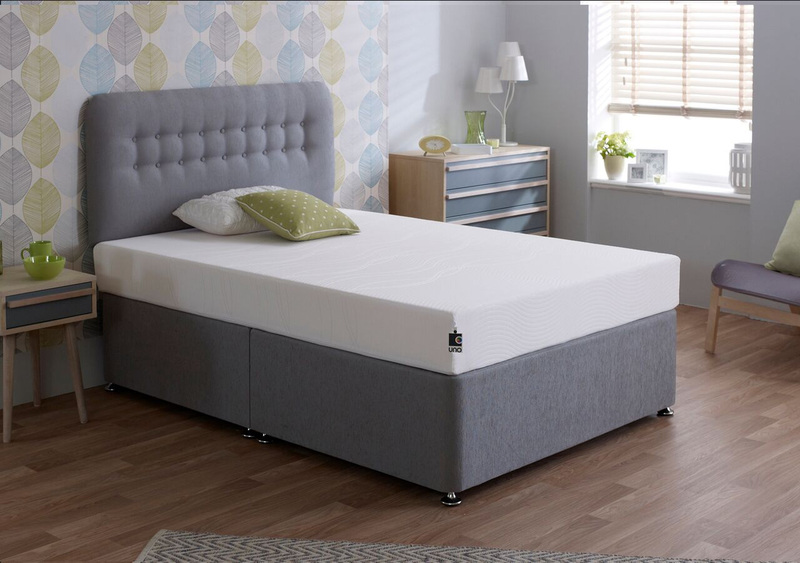 At a generous 20cm deep, the mattress is suitable for a wide range of uses, providing memory foam comfort for that extra touch of luxury as well as the support of a high density foam base. 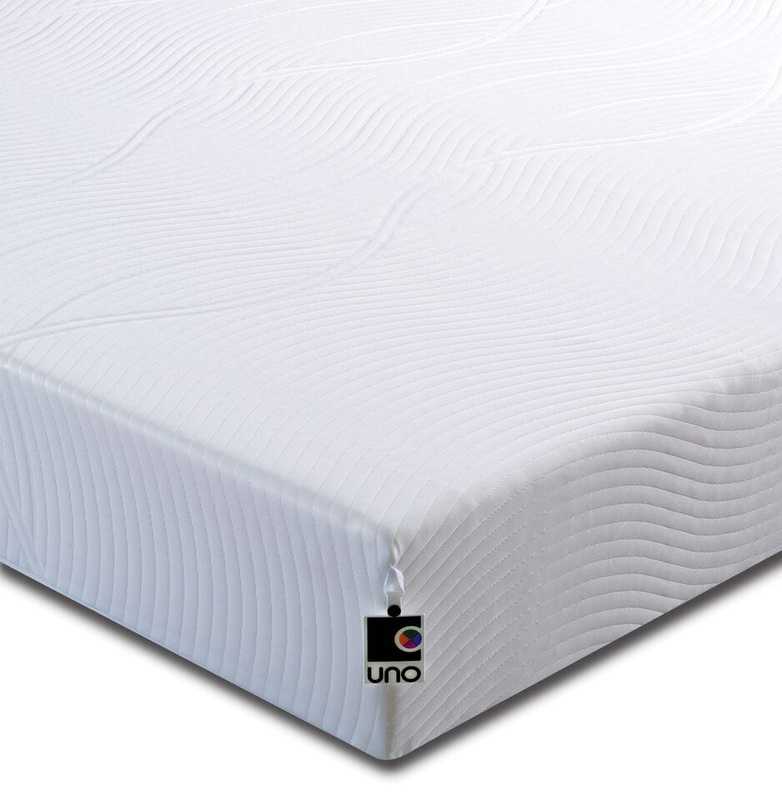 The Uno Vitality also benefits from a removable, washable non quilted cover, with the added advantage of a Fresche® Bioscience high performance antimicrobial treatment for a clean and safe sleep environment. Fresche® offers durable and lasting protection against bacterial and fungal attack and also inhibits the development of house dust mites. 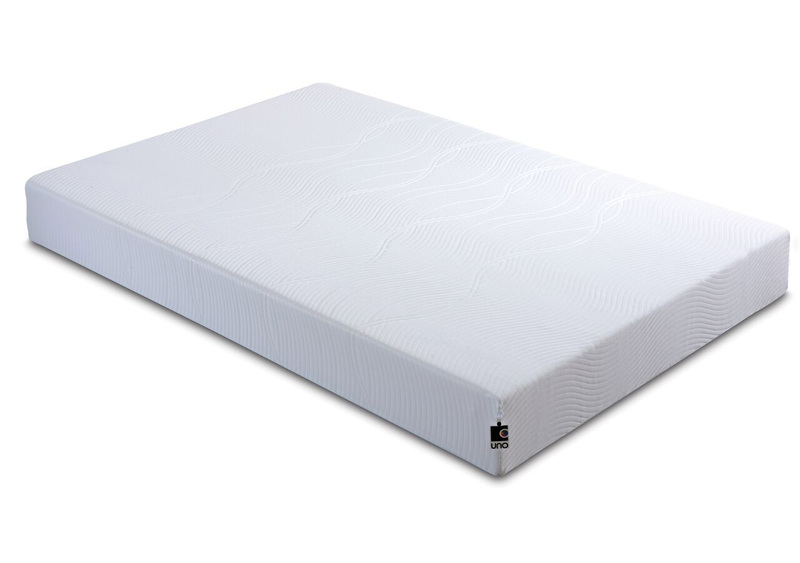 This mattress is made in the UK to approved standards, and has a fantastic full 10 year structural guarantee for complete peace of mind. Delivered vacuum packed for your convenience – ideal if you need to manoeuvre your mattress around tight corners, small spaces or lots of stairs. Just give the mattress a couple of hours to fully recover and then you are ready for a great night’s sleep! Overall very pleased with my purchase. Ideal for supporting my aging body and a bonus that I do not have to turn the mattress as I am an elderly lady.